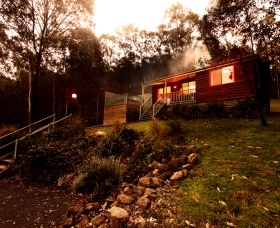 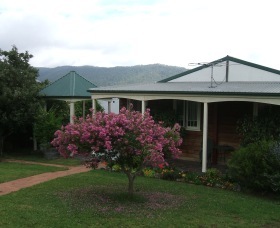 Tallowwood is a stylish self-contained cottage set in picturesque Mount View, Hunter Valley. 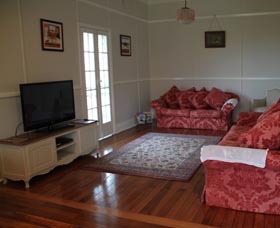 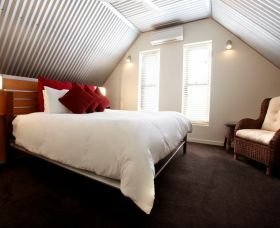 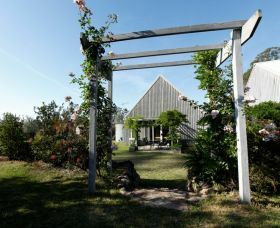 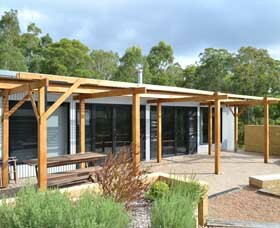 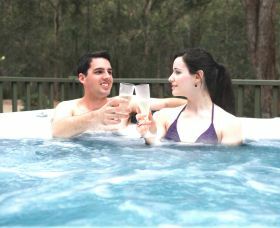 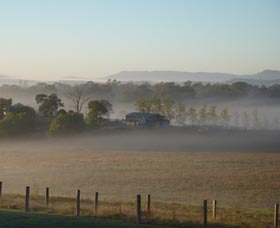 Located in the heart of the Hunter Valley wine growing area, Orangevale at Mount View is the place to relax and unwind. 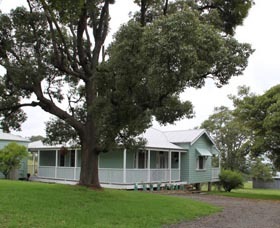 This gracious three-bedroom, two-bathroom country homestead, was extensively renovated late last year while still retaining its old world charm. 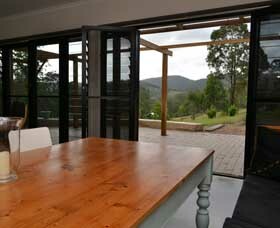 It is set on 150 peaceful acres of farmland overlooking the surrounding valley and only five minutes to Pokolbin. 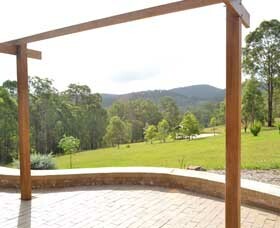 Millbrook Estate has fabulous views and a quiet local vineyard setting. 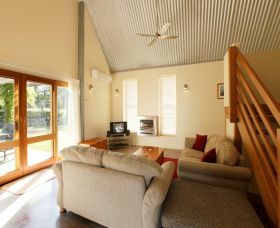 Architect designed and north facing this two bedroom cottage has quality king size beds with ultra modern en suites.